Printed on white and clear self-adhesive vinyl. Suitable for small home industry and start up manufacturing concerns. 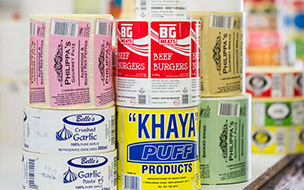 Digital labels are printed on self-adhesive vinyl, either white or clear, otherwise known as large format digital printing. 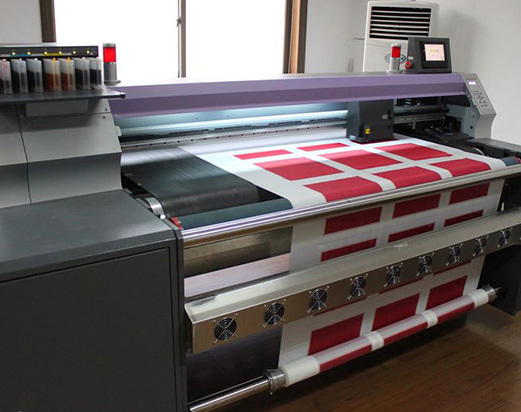 This is suited if the quantity required is not sufficient to print Flexographic Print. 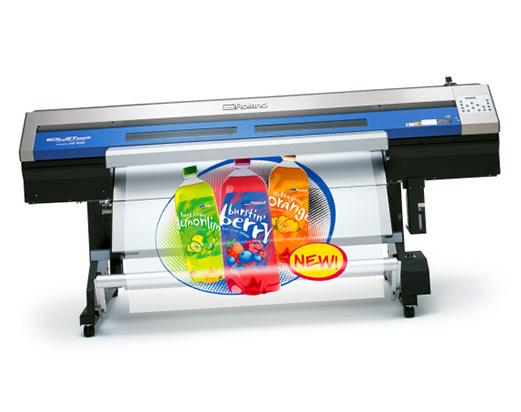 Difference to Flexographic print is, although price per label may be more, no die costs, no plate costs, therefore there is a critical level of quantity that this is a more financially viable option.